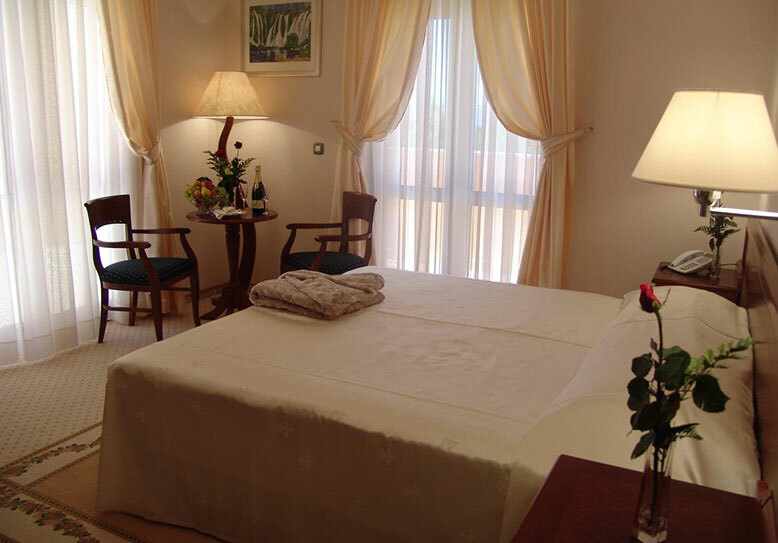 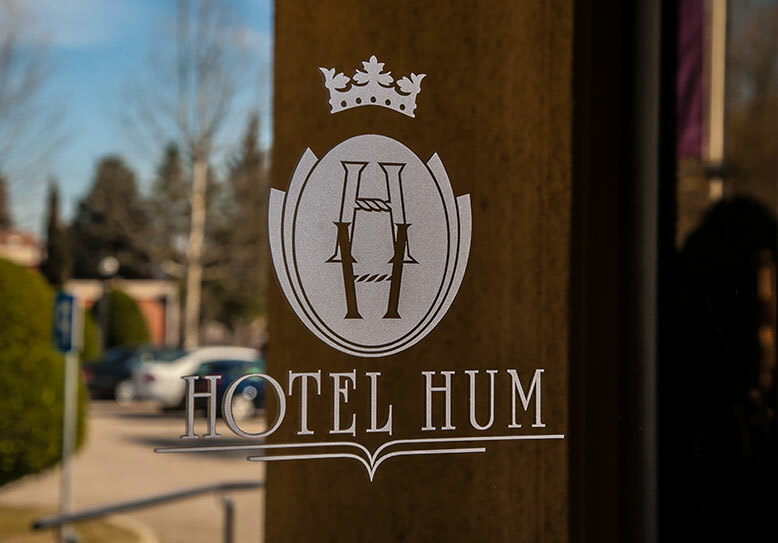 Only the best for our guests, we guarantee you a good rest in luxurious rooms of hotel Hum. 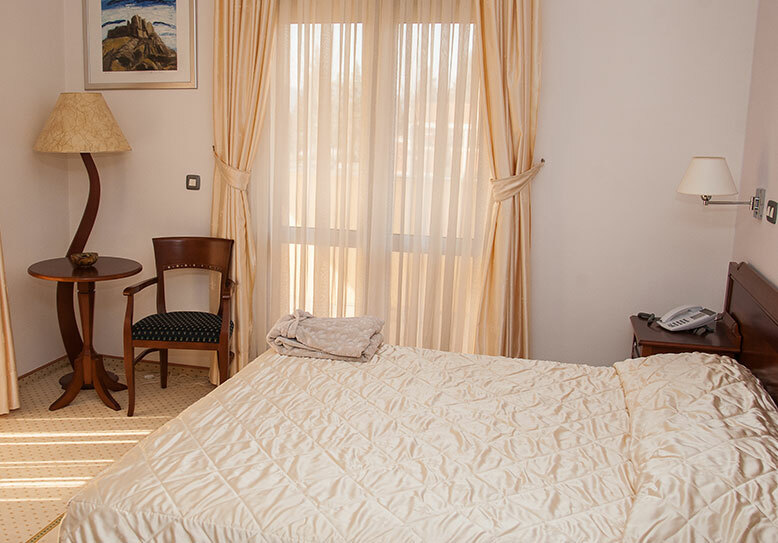 The pleasant color palette and stylish bathroom furniture for maximum relaxation. 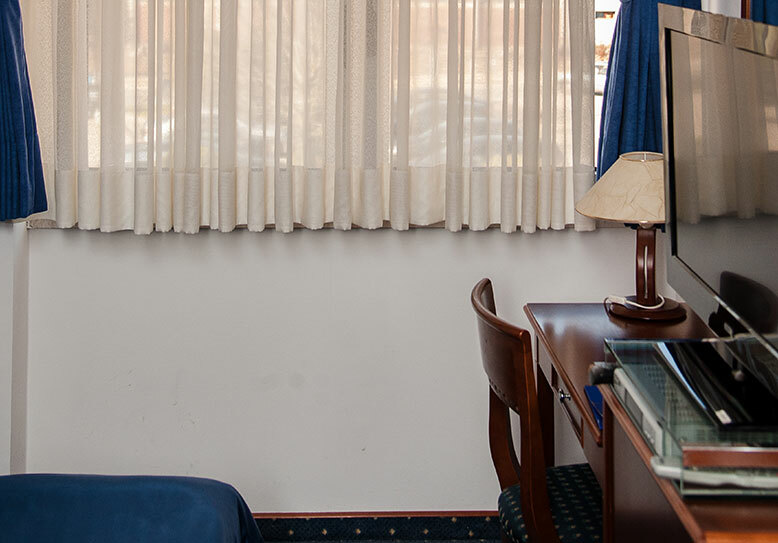 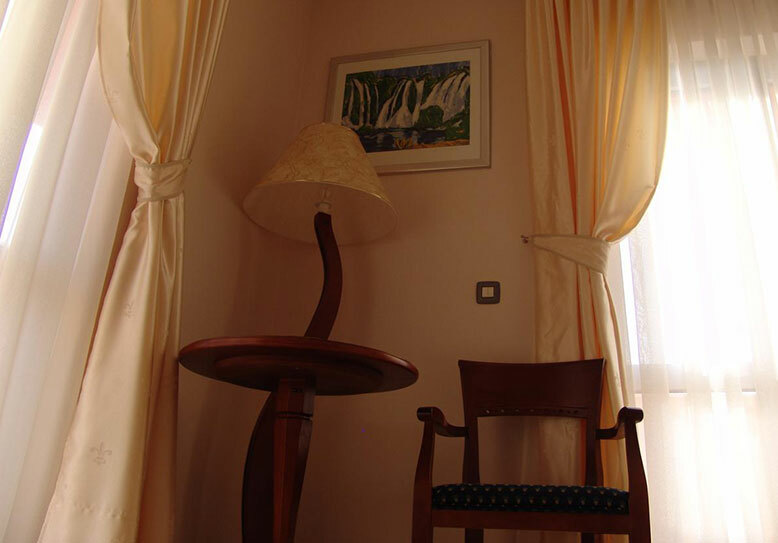 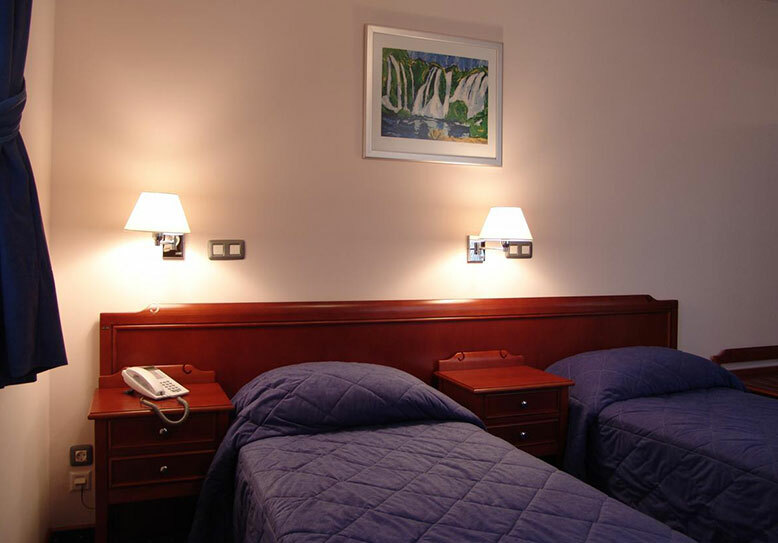 With superior air conditioning systems experience a pleasant stay in our hotel, regardless of the season. 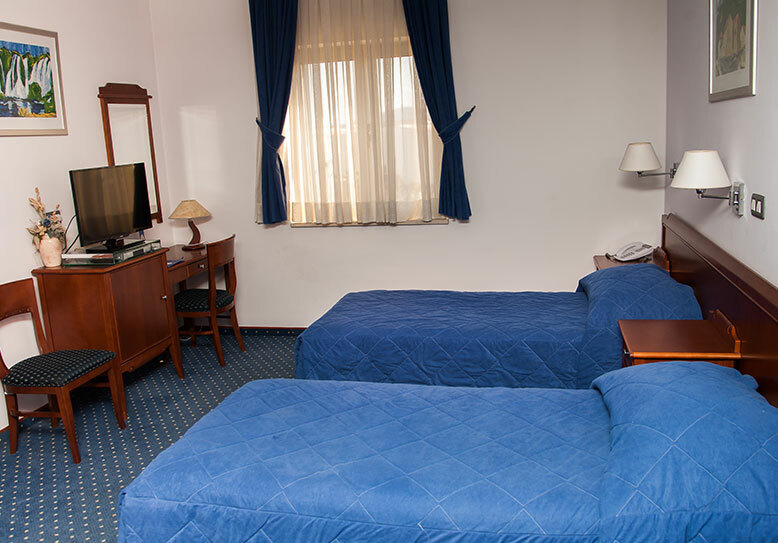 Mini bar with an extensive collection of domestic and imported drinks available in every room. 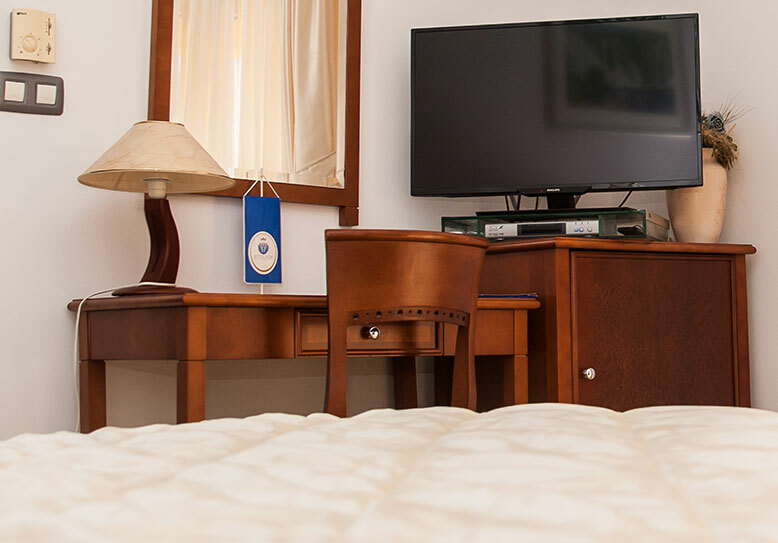 Relax after a hard day with a quality selection of local and satellite TV channels. 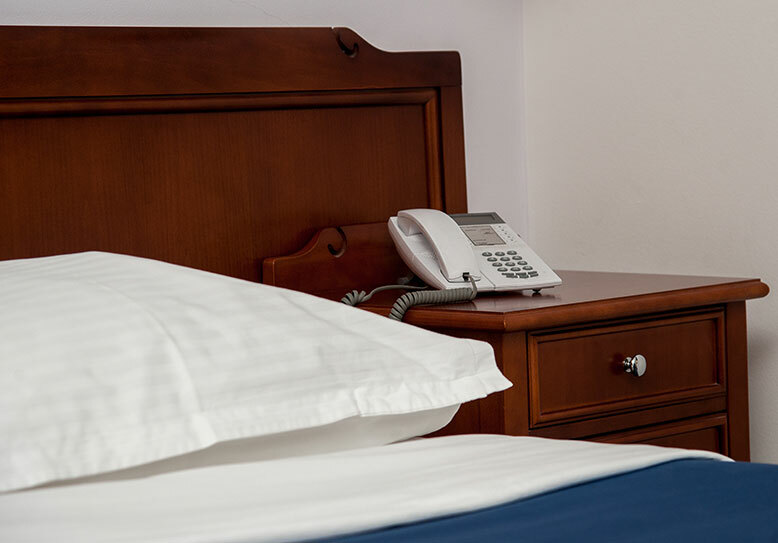 Fast broadband wireless internet connection, available for all guests – free of charge.